There are two provincial long-term care facilities in West Prince. The Margaret Stewart Ellis Home in O’Leary is a 40-bed long-term care facility with one respite bed. “Employees have the opportunity to advance to other positions and to increase or reduce the amount of hours they work,” says Darlene Oakes, Health PEI Administrator. “We offer on-the-job placements for students in nursing, Resident Care Worker, and nutrition programs, as well as positions for students during the summer,” says Darlene. “Our hiring needs are on-going, year-round. In particular, we are actively recruiting for Registered Nurses, which are difficult to fill. Darlene says the best way to get your foot in the door is to apply directly for a position listed on the website. “Many times people take a casual position to see if they like the work, and then move into temporary or permanent positions. Is there a need for bilingual staff? Margaret Stewart Ellis Home: 902- 859-8750. To volunteer call 902-859-8755. Visit www.princeedwardisland.ca/en/information/health-pei/margaret-stewart-ellis-home. 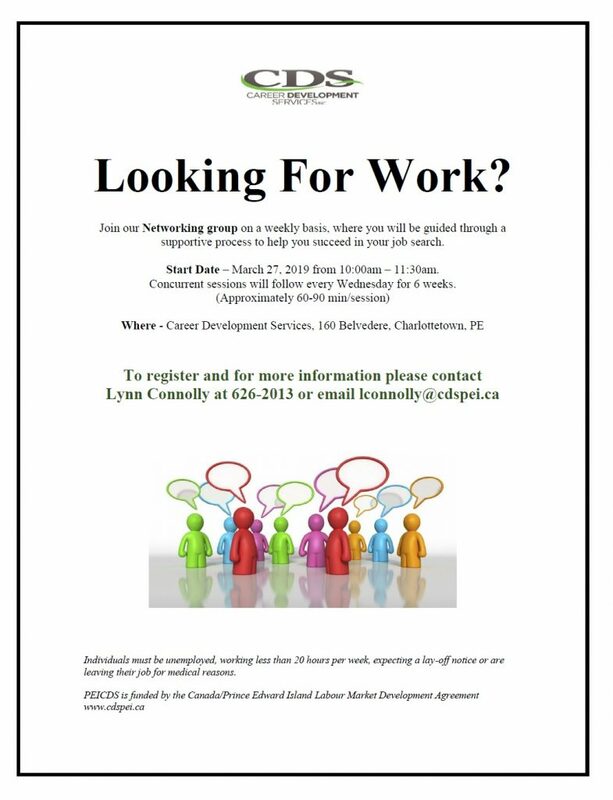 To apply to employment opportunities in long-term care facilities, visit www.gov.pe.ca/jobspei. For tips on applying for provincial government jobs, visit www.employmentjourney.com/tips-applying-provincial-government/.